Before Barack Obama, the Chicagoan who got closest to the presidency was Adlai Stevenson, twice nominated by the Democrats, but twice a loser. Stevenson’s political career was launched in a Gold Coast townhouse. The issue was garbage. Stevenson’s grandfather—also named Adlai—had served a term as Vice President. 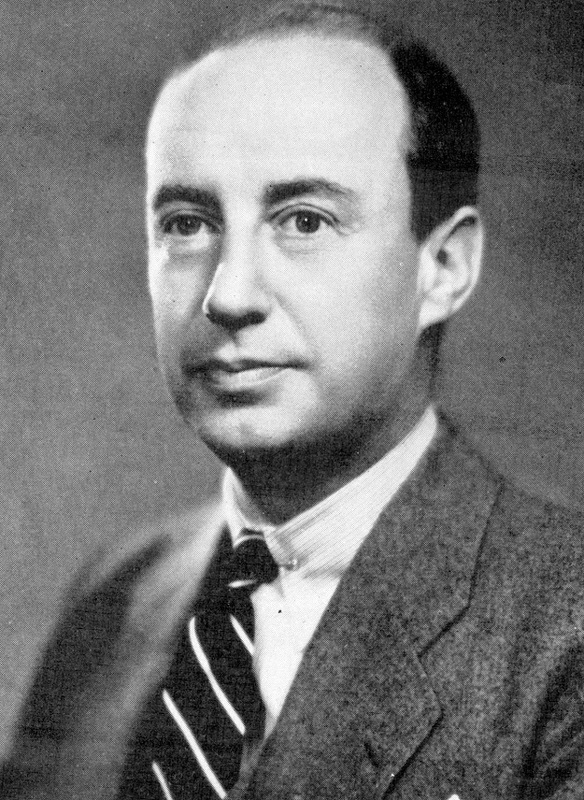 In 1935 young Adlai was working as a Chicago lawyer and thinking about going into politics. He was living in the townhouse at 1246 North State Street. The buildings at 1234-1252 North State Street date from 1890. Number 1244 was the longtime home of Mr. and Mrs. Kellogg Fairbank, and the buildings are known collectively as the Fairbank Row Houses. Mrs. Fairbank was a political activist. In January 1935 garbage collection on the block was slow. Knowing how the city operated and having some clout, Mrs. Fairbank contacted Mayor Edward J. Kelly. The garbage was promptly picked up. Mrs. Fairbank was aware that her next-door neighbor had the political itch. Now she offered Stevenson some advice. So Stevenson took pen in hand. He did write to Mayor Kelly, and he laid it on thick. The Mayor responded with a cordial note. From that time on, young Adlai had his foot in the door at City Hall. He began making friends among the party regulars. Later in the year Stevenson moved off State Street to a farm in Libertyville. He was called to Washington for several assignments during the next dozen years. Most of his work was with the State Department. But he kept in contact with the boys back in Chicago. It paid off in 1948, when Stevenson was elected Governor of Illinois. After losing the 1952 and 1956 presidential elections to Dwight Eisenhower, he became U.S. Ambassador to the United Nations. He was serving in that office when he died in 1965. 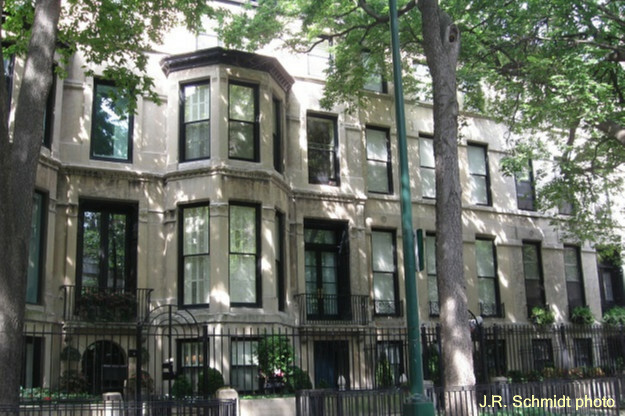 Stevenson’s old residence, and the rest of the Fairbank Row Houses, are privately owned. It is hoped that they have no problems with their garbage.